Since our beginning, we wanted to be the exception; offering fine minimal jewellery at a fair price. Due to our strong values and zero markups policy, it's rare we offer discount. We'd like to clear the decks and start work on some new jewellery designs, that's why we're bringing Choose Your Price back. Occasionally we overstock some of our jewellery and others are simply discontinued. To make room for new designs we're letting you choose what you pay on a selection of products. Choosing the highest discount gets you a sweet deal and helps us move our overstock but we won't be able to invest into developing new designs. 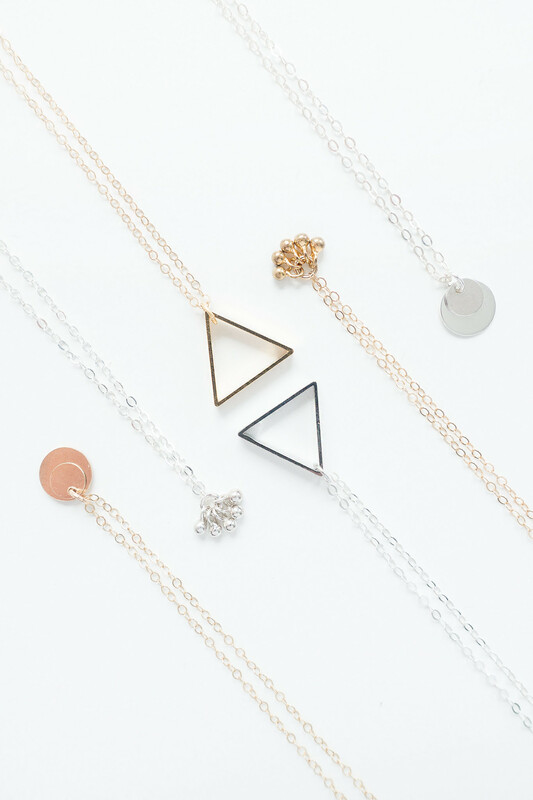 Picking a lower discount means you're choosing to help us make more of the jewellery you love. Either way, we're thankful for your support.